Just In Time! 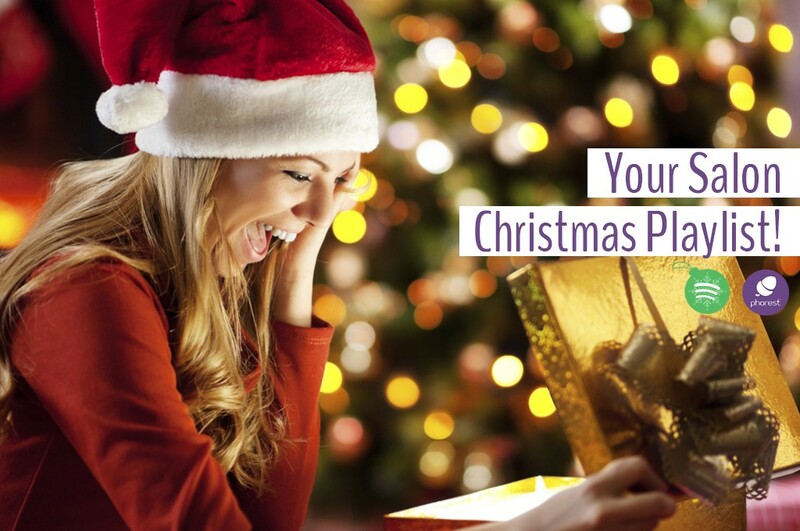 Your Salon Christmas Playlist Has Arrived! 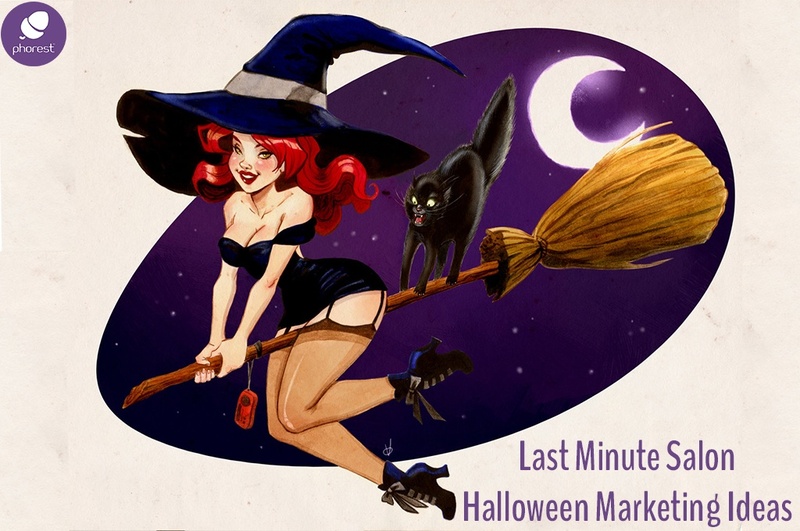 We have something special in store for you today on the Phorest salon blog! Previously, we’ve given you salon Christmas graphics, salon Christmas SMS templates and even some December/January marketing tips and tricks… But there’s one thing missing in our salon Christmas kit. Yep, that’s right: a Salon Christmas Playlist! It simply wouldn’t be the holiday season if we didn’t hear Christmas jingles, melodies and songs. So we decided to give you not 2 but 3 hours of Christmas hits that will add a little more jingle to your client’s step and keep them in the holiday spirit. You can even play this playlist at home, with your loved ones! From Destiny’s Child to The Jackson 5 or even a little Bublé – we’ve got you covered! Here’s to a selection that your clients will find refreshing since the more famous Christmas tracks will be played in malls, shops and taverns across the land. However, we’d be lying if we said we didn’t sprinkle a couple of classics throughout your salon Christmas playlist. 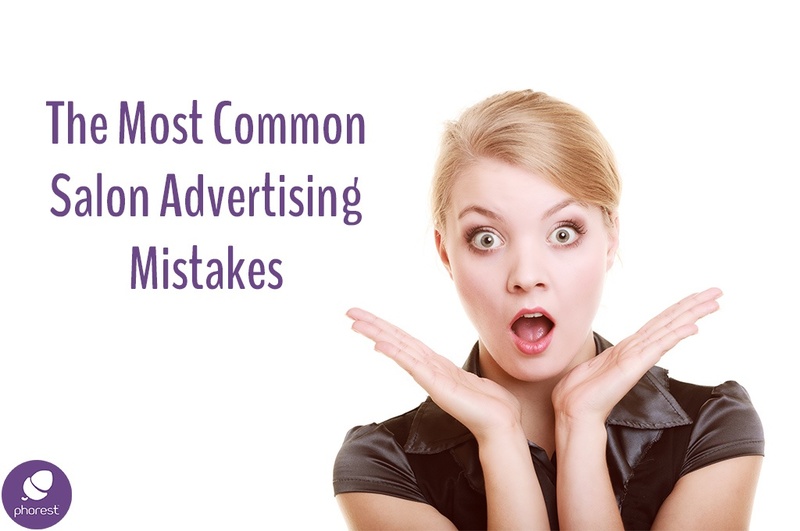 Some of them are simply too good not to include. Download your playlist for free when clicking the button below! 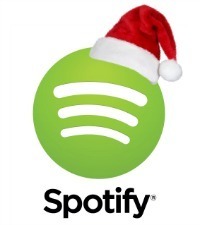 In order to access the Salon Christmas playlist, you will first need to set up a Spotify account. Click here for all details on setting up your own Spotify account. 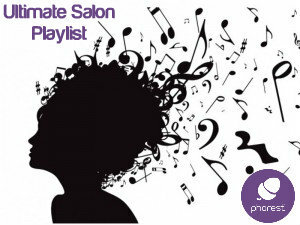 Oh, and if you haven’t checked out our ultimate Spotify Salon playlist, check it out right here! Disclaimer: Please note that you need a licence to play music in public. Spotify state they are not comfortable with public consumption of music through their platform. It is the salon’s risk and responsibility to play the following playlist in their salon. Please check the terms and conditions of Spotify for public broadcasting before using this list or, opt for a service like Soundtrack Business. This article was originally published on November 25th, 2015 and has since been updated to add more songs to the original playlist.